The newest and most up-to-date plant-care reference. 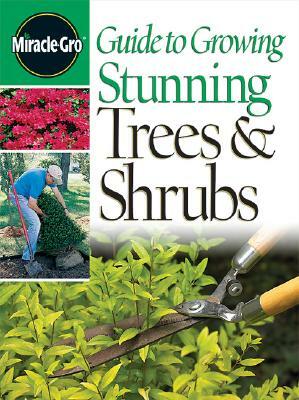 Guidebook focuses on plant care needs for healthy, vibrant results. Identifies a specific plant group and addresses cultural requirements for a variety of the most widely grown species. A to Z listing of plants by both common and scientific names makes finding a plant easy every time.